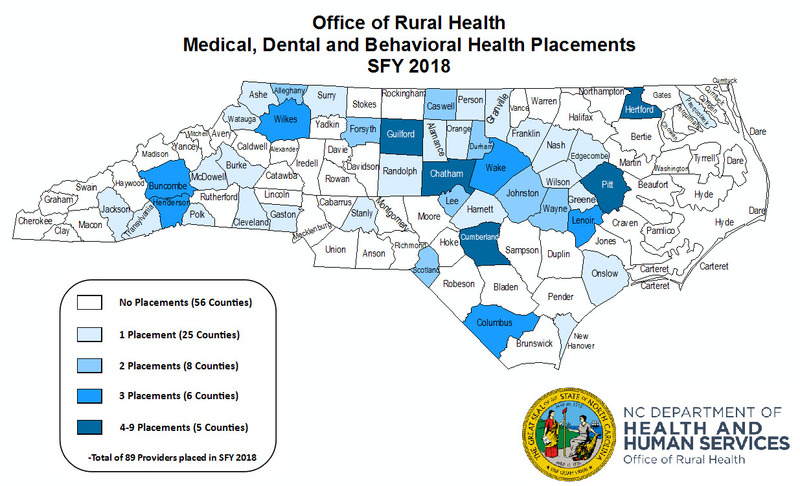 Established in 1975 as part of North Carolina State Office of Rural Health, Placement Services remains dedicated to the recruitment and retention of primary care providers, dental professionals, and behavioral health providers to the rural and underserved areas of our State. We have developed strong and ongoing relationships over the years with the State’s primary care residency programs across the state. All placement services are provided at no charge. 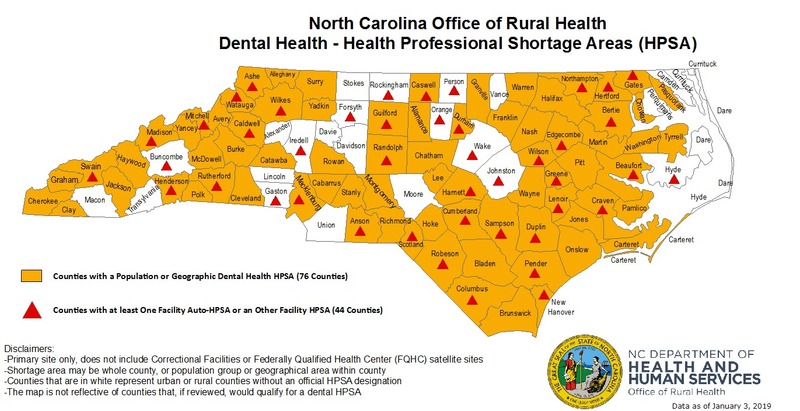 ORH works with federal, state and local entities to identify shortage areas of primary care, dental or behavioral health care providers. 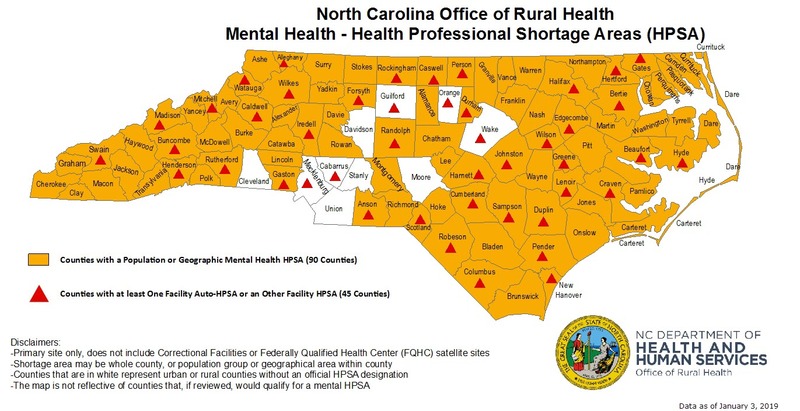 These areas are designated as health professional shortage areas (HPSA) according to federal guidelines, making them eligible to qualify for federal funding and services. 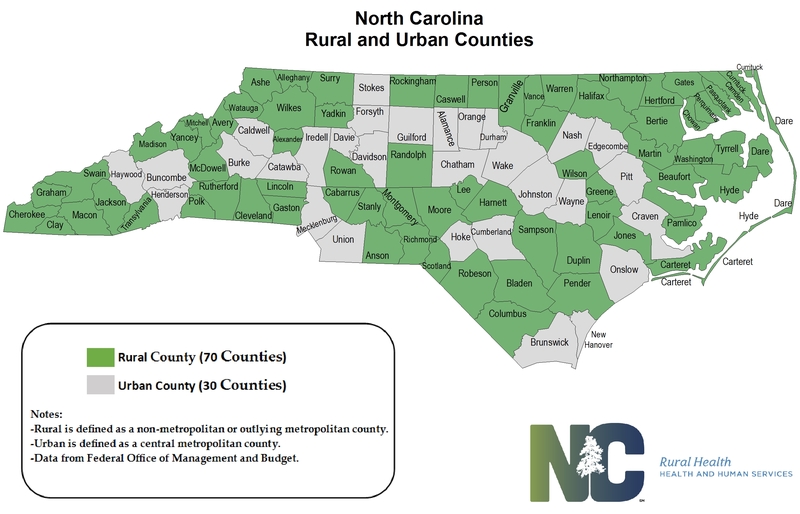 Why Practice in Rural North Carolina? ORH actively recruits medical, dental and behavioral health providers who can offer care in rural and underserved areas. 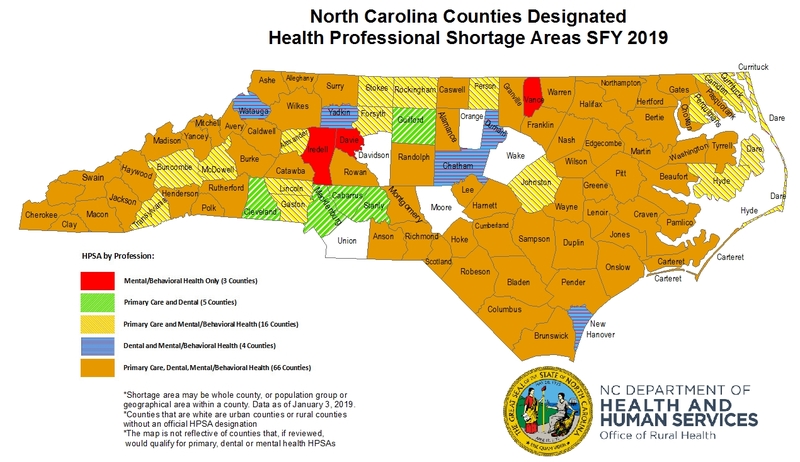 The available opportunities are located in a variety of practice settings including Federal Community Health Centers, Rural Health Centers, County Health Departments and more. J-1 Visa Waiver applications must come directly from the hiring entity, not the applicant, along with a signed contract. We do not provide the contact information to the communities, hospitals, or Health Professional Shortage Areas. 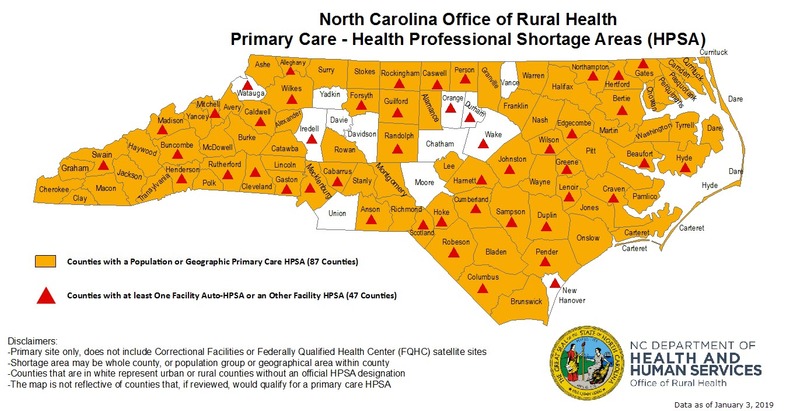 The shortage of primary health care providers (including advanced clinical providers) in North Carolina is significant, particularly in the state’s rural areas. There is also a severe shortage of behavioral health providers and dental professionals who serve Medicaid, uninsured and low-income patients. In response to this shortage the state has pioneered innovative approaches for placing health professionals in underserved communities. One of these approaches has been the development of practice incentives for primary care providers. 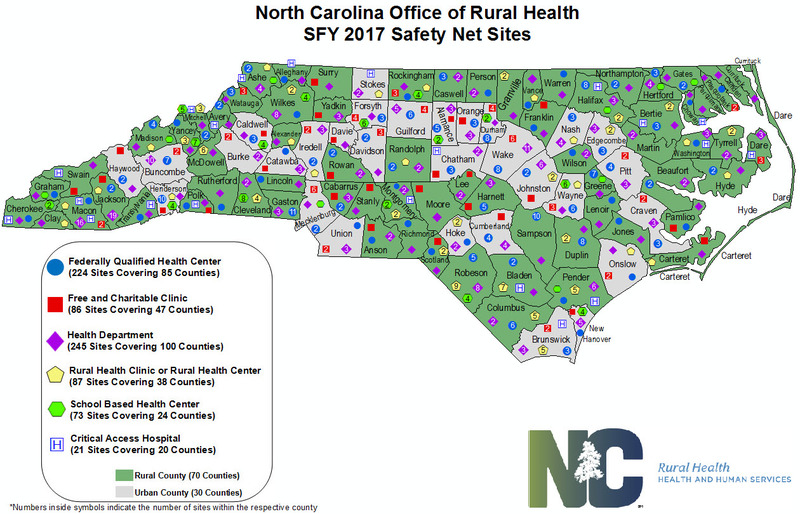 Please click here to download the information/invitation regarding the upcoming NC Office of Rural Health Stakeholder Meetings on the J-1 Visa Waiver & Provider Loan Repayment & Incentive Programs. Each speaker will be given three (3) minutes to provide feedback. There will be no dial-in option. We hope to see you at one of the meetings! Click here to register for the stakeholder meetings.